Jakarta: Two Indian men's singles shuttlers went through to the semi-finals of the Indonesia Open on Friday after beating top seeded players, boosting prospects for an all-Indian final. India's unseeded H.S. 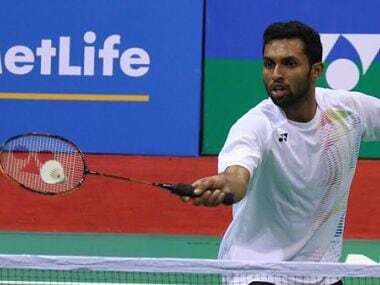 Prannoy beat Olympic champion Chen Long of China against the odds in a hard-won game 21-18, 16-21, 21-19 in 75 minutes. "Whenever you play against Chen Long, it's going to be really physically tiring as always because he is a kind of player who doesn't make mistakes that easily and keeps playing," Prannoy told reporters after the game. Prannoy was behind in the third game 11-12 before he turned the tables and snatched four points straight and eventually won the match. "I'm very happy with the way I fought," added Prannoy, ranked 25th in the world. 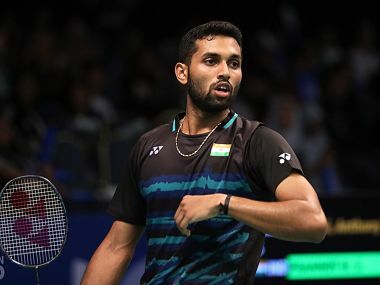 On a good day for India Prannoy's compatriot, unseeded Srikanth Kidambi, cruised to the semi-finals after beating Wang Tzu Wei of Taiwan 21-15, 21-14. Prannoy will face Japan's Sakai Kazumasa, while Kidambi will clash with second seed Son Wan Ho of South Korea Saturday. 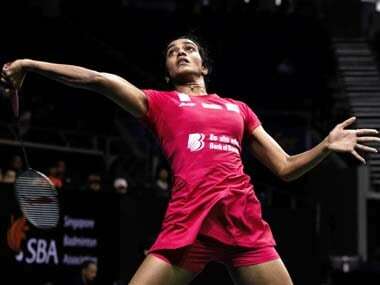 A host of unseeded shuttlers have beaten the top seeds in recent days. In the women's singles, both Japan's unseeded Sayaka Sato, who beat fellow Japanese and third seed Akane Yamaguchi, 21-17, 18-21, 21-18, and unseeded Zhang Beiwen of Malaysia, who beat sixth seed Sun Yu of China 21-15, 21-19, qualified for the semi-finals. Thailand's Nitchaon Jindapol, who beat top seed Tai Zu Ying of Taiwan, and South Korean fifth seed Sung Ji Hyun, also clinched their spot in the semi-finals.